Audiences across agree that Magic OZ offers interactive and original entertainment for corporate functions, events, award functions, sales meeting and trade shows. Magic OZ is a reputed corporate close up magician who combines humour and comedy with fun and offers a fast paced show that entertains you clients. Performing unique magical feats, Magic OZ encourages the guests to participate in the show so that they can closely experience the powerful impact of magic. If you are interested to hire corporate magician who would make your guests laugh and mesmerize, opt for the services of Magic OZ Corporate Close up Magician. As a potential client, you may wonder why you should specifically consider Magic OZ Corporate Close up Magician for conducting corporate cabaret shows or trade shows. Here are the reasons. 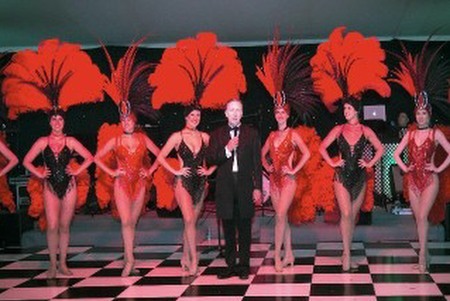 He is known as one of the most sought after corporate magicians in London today. As a top and unique Corporate Close up Magician London, Magic OZ has participated in huge amount of corporate events, award ceremonies and corporate company fun days held in London,Middlesex, Hampshire and Kent, UK. He knows that corporate events are usually attended by high profile clients/guests who need to be impressed. He initially uses his warm personality and comedy wit for establishing a quick rapport with the guests and thereafter, performs original magic for retaining your clients/guests interest, he also can perform magic that has your company logo, to enhance your company message. In most cases, corporate events aim to entertain the employees and clients/guests associated with the company. Trade events, however, have a different purpose-to entertain the audience, promote products by a company and attract high quality leads. Depending on your company goals of a particular event, Magic OZ customizes his performances. For trade shows, he highlights positive aspects of the company in an entertaining way, while for corporate shows he stuns the audience with his humour, comedy wit and by quality magical performance. He Offers Close up Magic and Illusions. Close up magic involves a certain section of the audience observing the magic tricks closely, while comedy magic shows usually take place on the stage as a corporate close up magician in London. 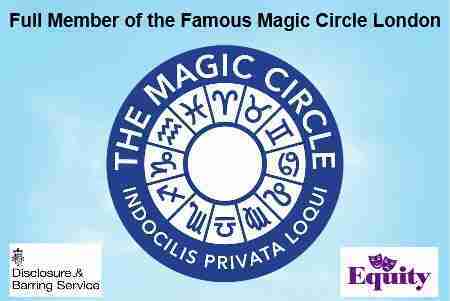 Depending on your requirements, Magic OZ offers a diverse range of corporate magical services, why not call and discuss your requirements TODAY. 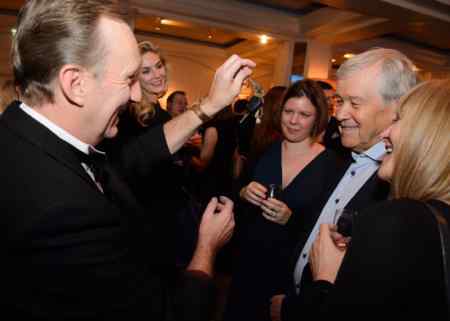 Magic OZ experienced and Professional Corporate Magician London. As an experienced comedy Corporate Close up Magician in London who has performed at numerous public events and functions, Magic OZ knows that a show is successful when it is made to be entertaining for all who attend. So, he encourages the audience to participate in the comedy stage show. He also believes that group participation in magic stimulates the mind, strengthens professional bonds and provides the guests with wholesome, clean fun. London Corporate Close up Magician Hire.